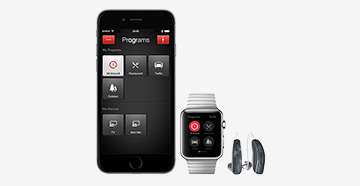 Modern hearing aids are marvels of solid-state engineering with almost no moving parts. But, that doesn’t mean they are immune to wear and tear or damage. 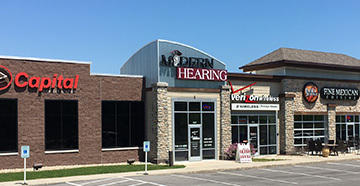 If you have a problem with your hearing aids, just visit one of Modern Hearing’s three convenient locations to have the source of the problem diagnosed and expertly repaired. Moisture, earwax and debris can degrade the quality of sound you hear or cause your hearing aids to stop working completely. Modern Hearing can clean and repair all models of hearing aids. Many hearing aid issues are resolved with new batteries or a thorough cleaning. If your hearing aids won’t turn on or if they turn on but you hear no sound, replace the batteries and inspect the tubing. If the hearing aid turns on but the sound is distorted, make sure it isn’t on the telecoil setting. Setting it back to the microphone setting will correct the problem. While you are at it, check to see that the volume is adjusted properly. 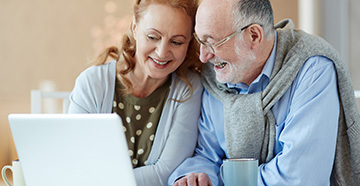 If these hearing aid troubleshooting tips don’t correct the problem, bring your hearing aids to Modern Hearing. We will determine what repairs are necessary and let you know if they are covered by warranty. Many simple repairs can be performed at our facility, some even while you wait. If your hearing aids must be returned to the manufacturer for repair, we’ll take care of that too. Bring your hearing aids in every four to six months for a deep cleaning. Our technicians have the tools to deep clean your hearing aids to safely remove debris you can’t reach at home. We can clean battery contacts, adjust battery doors and clean or replace tubing as necessary. Hearing aids are an investment in better hearing and regular cleaning protects your investment.